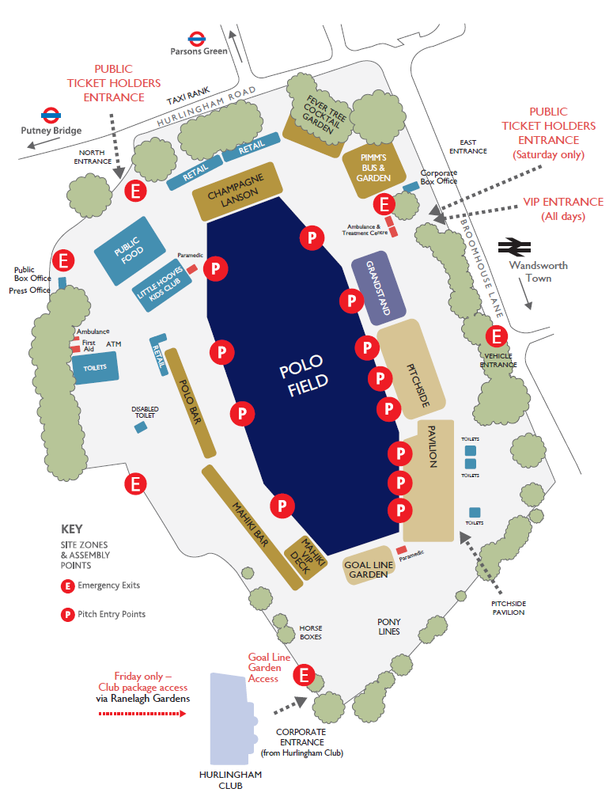 The Home of British Polo & a quintessential British experience…. 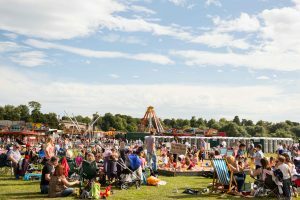 A rip-roaring weekend of fun, frivolity and fantastic beasts, this spectacular event is a colour-splashed joy and summertime must. 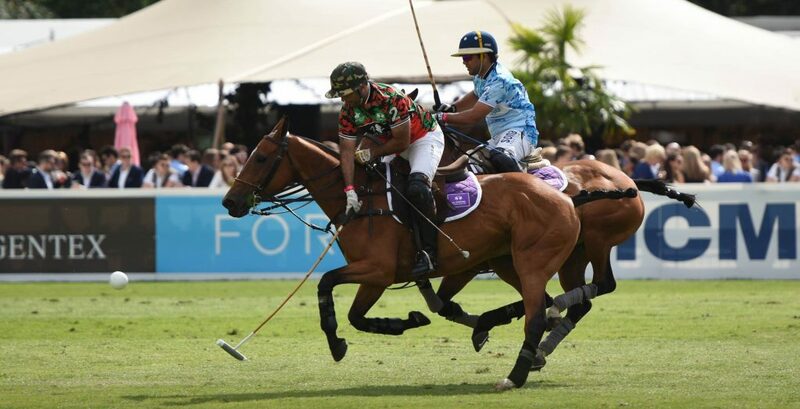 This year sees the world’s best Polo players come back for the 10th year and it is set to be the best yet! 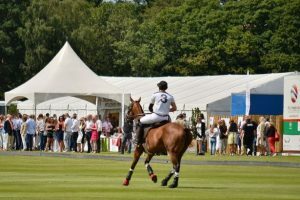 Each day will be jammed packed full of sumptuous delights, fabulous displays of equine and human athleticism and five-star hospitality so leave your lollygagging at the office and get involved! Friday 8th June sets the scene for the weekend with International Day. 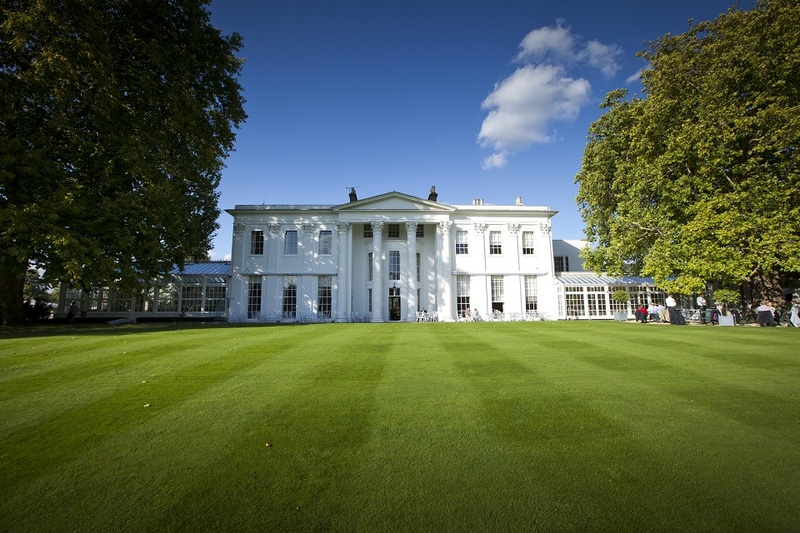 Why not take a stroll through the beautiful award-winning private gardens and breathe in the beauty. 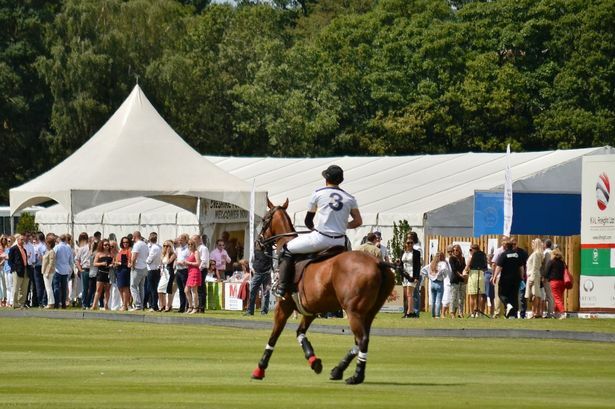 Enjoy exclusive access to pitch side where you can entertain your guests in style. Bathe gently in the sun with a lovingly prepared traditional English Afternoon Tea washed down with a refreshing Magnum of Lanson Champagne. 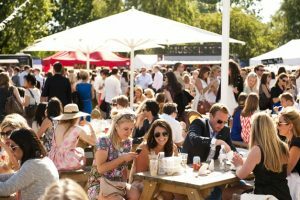 Ladies day on Saturday 9th June is full of long standing traditions, cocktails to die for and bespoke experiences that will wonderfully wile away this perfect Summer’s afternoon. Exclusive access, exquisite cuisine, free-flowing champagne and a unique experience for Kings and Queens that will leave your guests agog………. 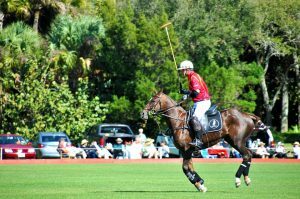 …The Hospitality Broker gives you the best options on the market for Chestertons Polo and will guide you skillfully to your ideal luxury option. Due to limited availability these premium experiences book up fast, so move with the speed and agility of a peak performance pony and get in touch now. The Ultimate VIP exclusive experience. Looking for WOW factor? Your guests will be eating your words when you serve them up this ultimate luxury. 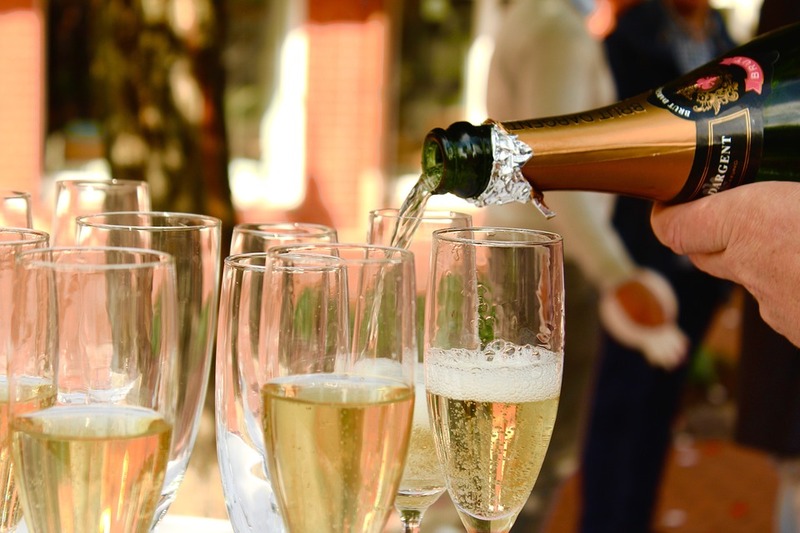 Complimentary Lanson Champagne, private viewing garden, dedicated table service and a premium corporate gift for your guests are just some of the jaw dropping treats that will be waiting for you. Along with a VIP Tickets, dedicated table service, corporate gift, private cash bar and TV Screens with audio and commentary/music. 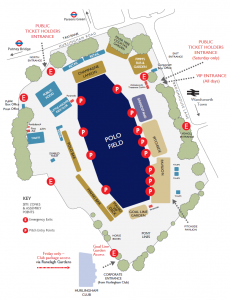 Along with a VIP Tickets, private cash bar and TV Screens with audio and commentary/music. Your guests are excited, you can hear the bubble of anticipation as they take their seats behind the action – or is it the complimentary Pimms taking hold? 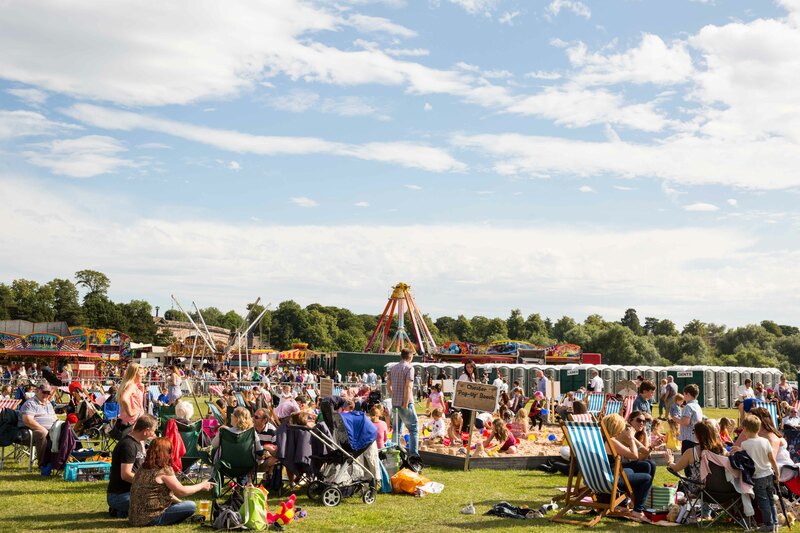 You feel energised, the sun is shining and the atmosphere is right…this is it! Something for the kids……Why had you never thought of this before? The children will be enthralled by the professional entertainers whilst your guests laugh, smile and take in something grape-based. This just might be be the perfect Sunday…..especially after you’ve invaded the pitch of course!